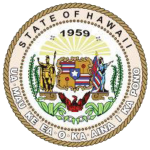 HONOLULU – As a mark of respect for the late former state Rep. Merwyn Jones, Gov. 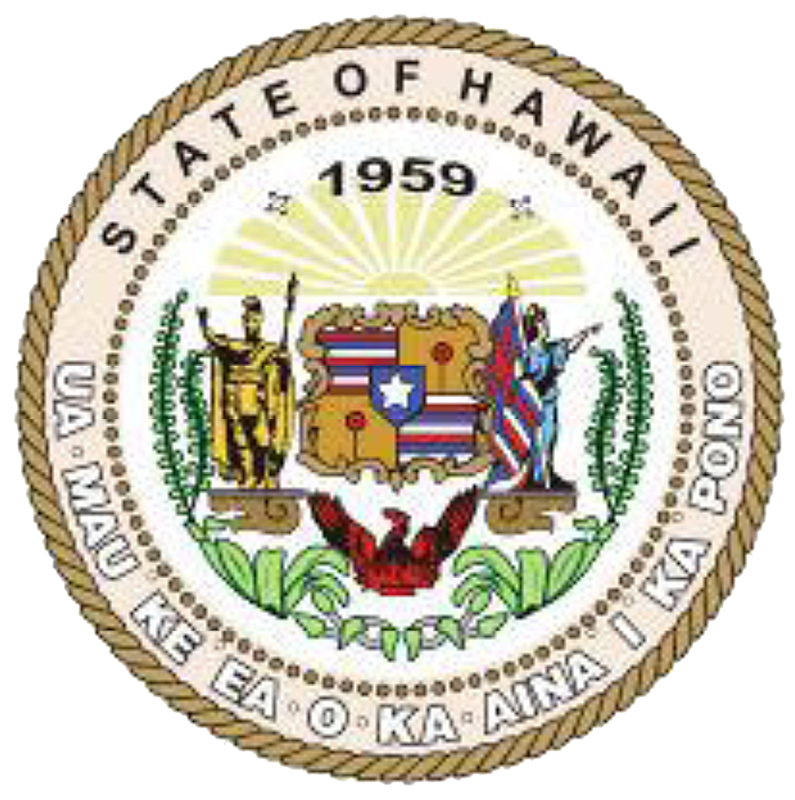 Neil Abercrombie has ordered that the flags of the United States and State of Hawaii shall be flown at half-staff at all state offices and agencies, as well as the Hawaii National Guard, from sunrise to sunset on Thursday, Sept. 25, 2014, the day of his memorial service. Rep. Jones, 76, was elected to the Legislature’s 44th House District in 1994 and served the Waianae-Makaha community for four years. He was chair of the House Agriculture Committee from 1997 to 1998. Jones previously served as executive director for the Office of Community Service and deputy director for the Department of Hawaiian Homes Lands and for the Department of Human Services.